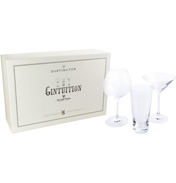 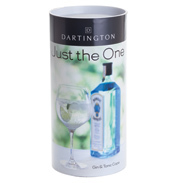 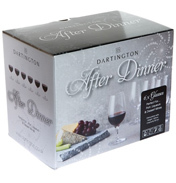 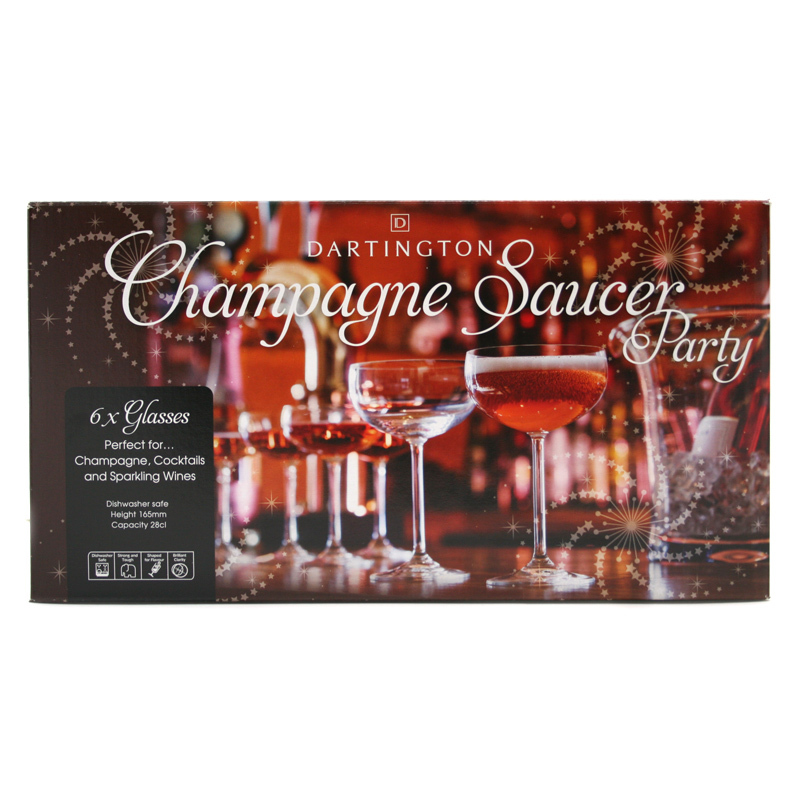 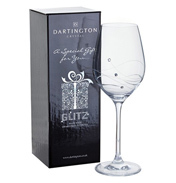 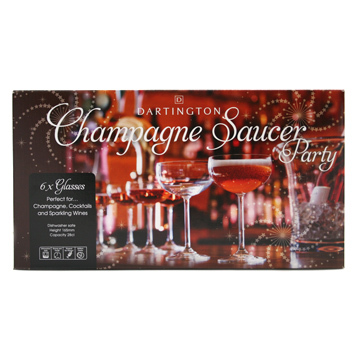 Dartington Crystal Glass Pack containing 6 Champagne Saucers, perfect for Cocktails, Sparkling Wines and of course Champagne. 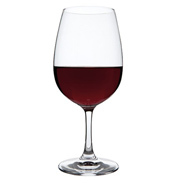 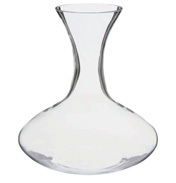 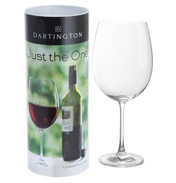 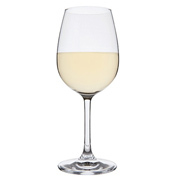 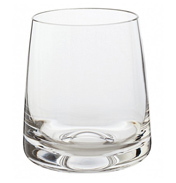 Each glass has brilliant clarity and are shaped for flavour. 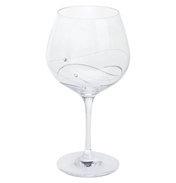 Glasses are approximately 16.5cm Tall.